It’s been a long time since I’ve done a Folksy Friday so I thought it was about time for another one. It’s not Friday, I know, which is why it is kind of a shopping list. Really, it’s an excuse for me to upload some of my favourite Folksy items. For my last birthday, I got a kindle and I love it! My little man won’t let me read books (he bats them out of my hand) but for some reason he doesn’t mind the kindle (probably because whenever he comes over he sees the screen saver….he must wonder why on earth I keep staring at it). 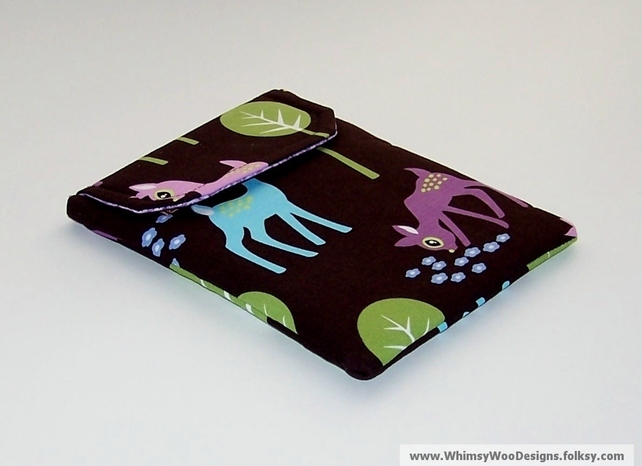 I can’t think of anything better than wrapping it up in this sweet deer print case from Whimsy Woo Designs. In fact if you don’t have a Kindle, don’t worry there are lots of other lovely things in their shop. 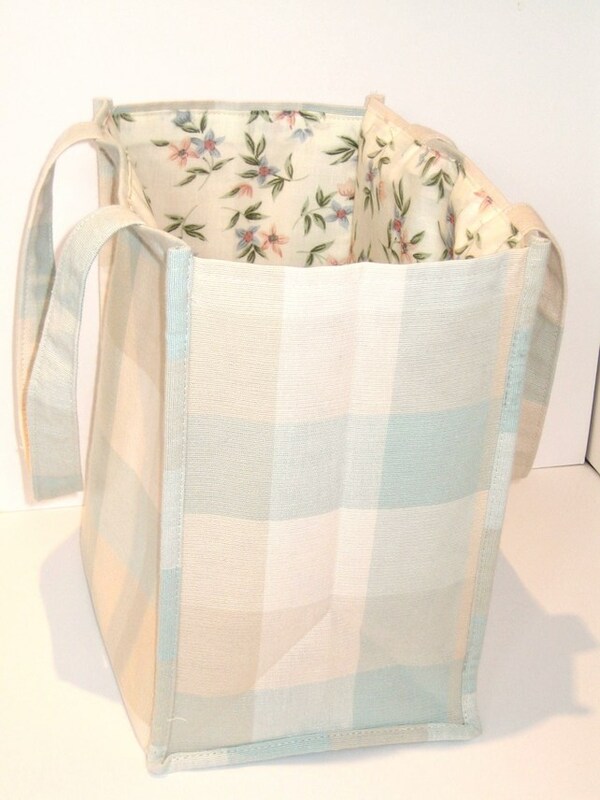 What I love about this bag is how the colours of the lining and the bag bag compliment each other so beautifully. It really feels fresh and spring like. I’m a big fan of flowers (Cath is one of my favourite designers) but I think the charm of this bag is the understated pastel colours on the outside, splashed with the elegant flower design on the lining. TakeNine also has a lovely house door stop which I was very tempted by! 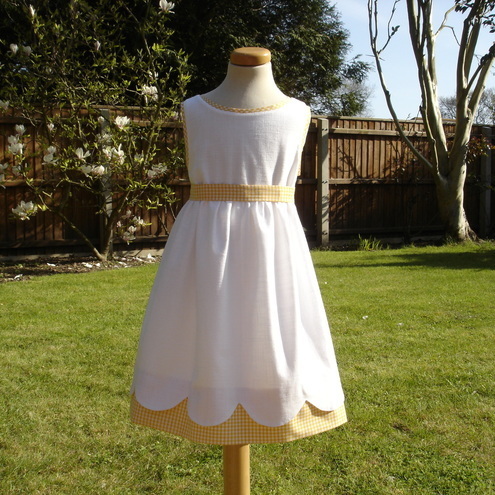 When I find such a pretty dress, I wish I had a little girl. If anything says Spring, it’s this dress by Claire Gypsy Rose Designs. 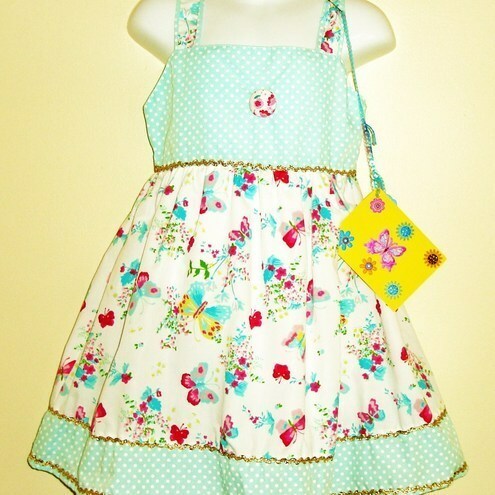 I think what Like best is the combination of the Butterfly print and the blue and white polka dots. I too much of either one, wouldn’t be nearly as delightful. There is obviously a real eye for detail (as you can see by the fact that the print design is carried through on the straps. Really lovely. Finally, I wanted to show you this little sun dress from ModeAlisa. I am a sucker for pretty things and yellow is my favourite colour. It reminds me of Summer and meadows full of flowers. I particularly like the bottom of the dress as it reminds me of daisies and long summer days, spent outside. Many thanks for mentioning my Pet Deer Kindle Cover Beth. Lovely things on your shopping list – the two dresses are especially nice.